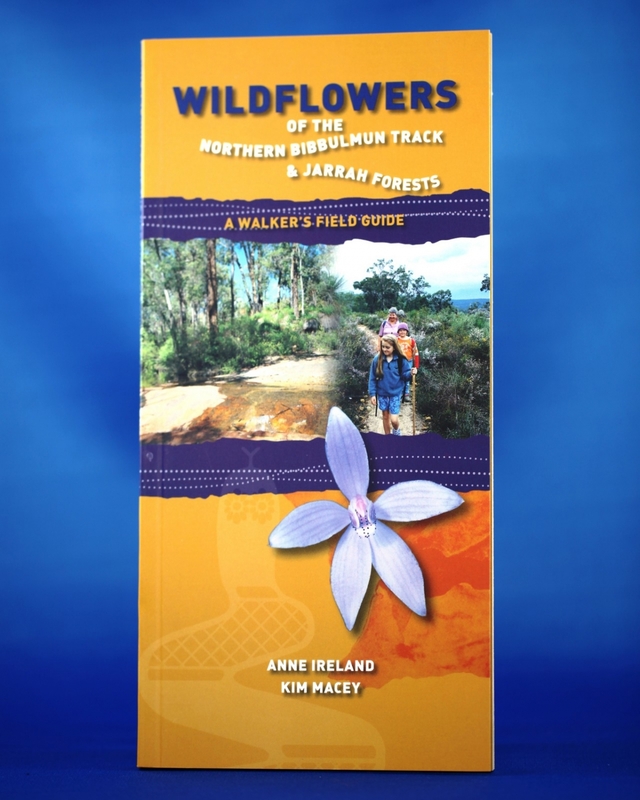 A guide to many of the Bibbulmun Tracks wildflowers. Understanding the incredible diversity of the natural plant life encountered along the way turns a walk into an experience. Dr Geoff Gallop, former Premier of Western Australia. There are probably over 2000 species of plants that occur along the Bibbulmun Track and of these about 300 or so can be readily seen along the northern part covered by this field guide. I take this book with me every time I walk on the Bibbulmun Track; it is so handy, makes it easy to identify plants and fits well into my day pack! Best of all, it is Bibbulmun Track specific. Receive a complimentary copy of this book when you book a place on our Wildflower Day Walk in the spring. See our Calendar of Events.